Our customers have some of the most amazing homes. Here are just of few from proud owners of Carrington Court furniture. 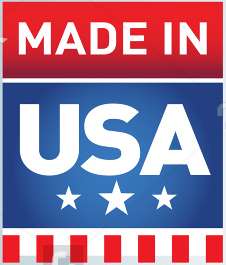 Click any picture to see a larger image. 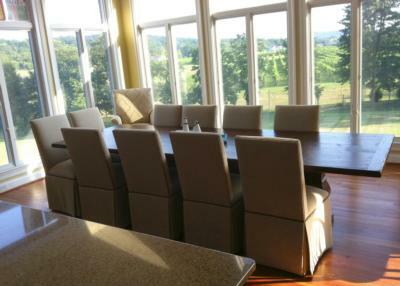 Dining room with 6 side chairs and 2 host chairs. 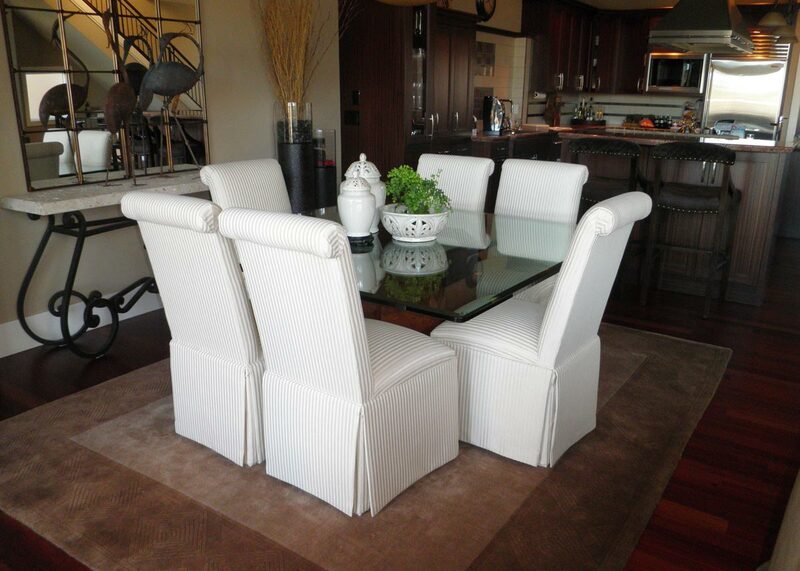 The side chairs have a camel back, tapered legs and nailhead trim. 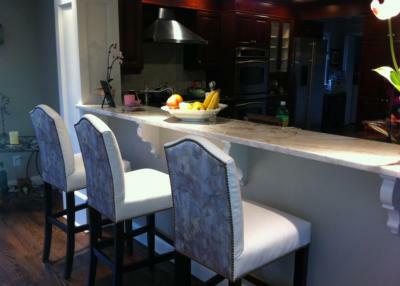 Rushmore Bar Stools. 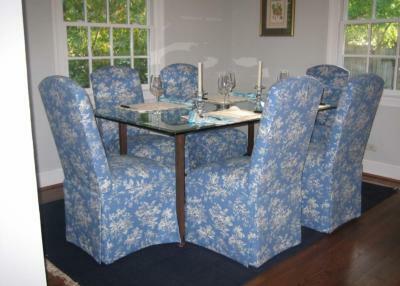 These have a contrasting customer supplied fabric on the back. Dining room and bar area with Camel Back Side Chairs, Rushmore Bar Stools and custom host chairs based upon the Norwalk Wing Chair. 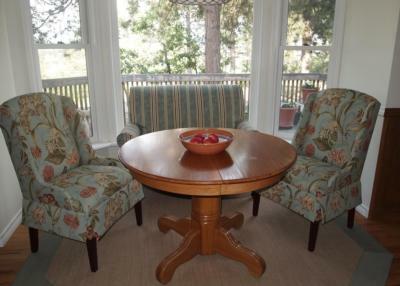 Pair of Greenwich Parsons Wing Chairs fit nicely around a round table. 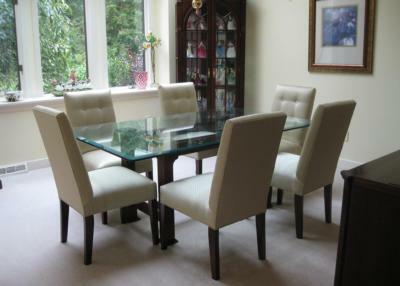 Scroll Back Parsons Chairs with Kick-Pleat Skirts tucked around a glass dining table. 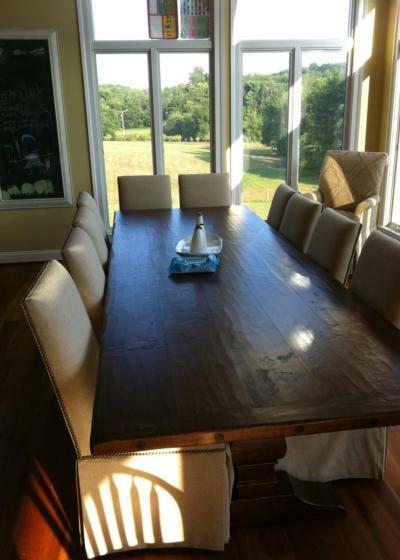 Modified Brunswick Parsons Chairs around a lovely farm table. These Brunswick Parsons Chairs have been customized with nailhead trim around the back and seat. 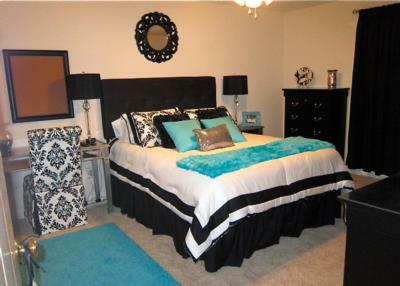 Bedroom with a Rolled Back Parsons Chair at the desk. Notice the contrasting skirt blocks. 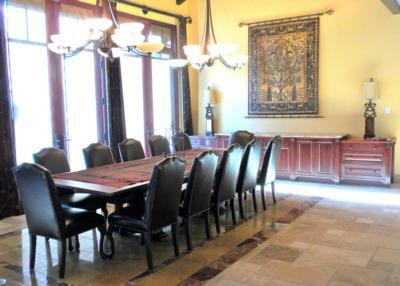 Palatial dining room with leather Split Camel Back Queen Anne Dining Chairs with nailhead trim. Dining room with Burlington Parsons Chairs. 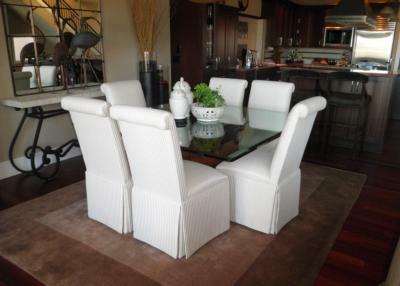 These chairs have contrasting buttons, welt and skirt blocks. 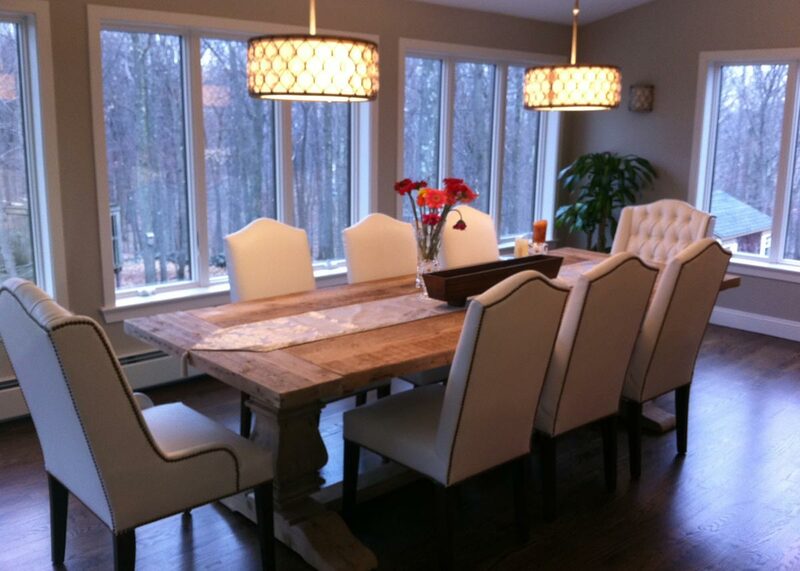 Dining room with Hatteras Skirted Parsons Chairs around a glass table. 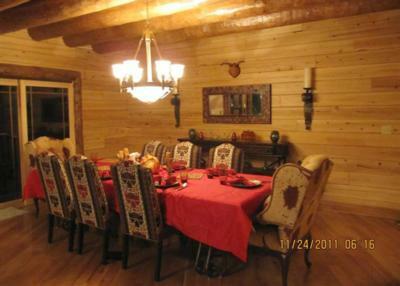 Camel Back Queen Anne Dining Chairs in a cabin dining room. 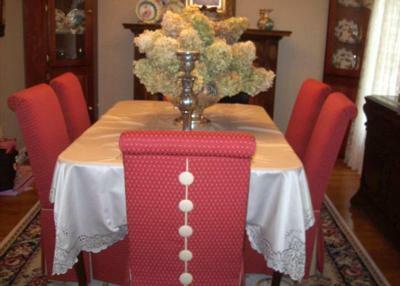 These chairs have a leather seat, fabric back and nailhead trim. 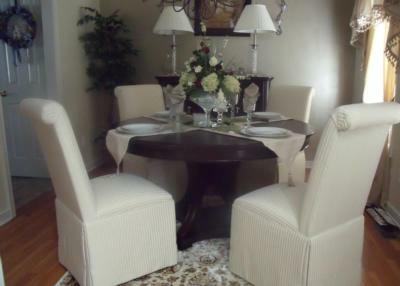 Round pedestal table surrounded by Scroll Back Parsons Chairs with Kick-Pleat Skirts. 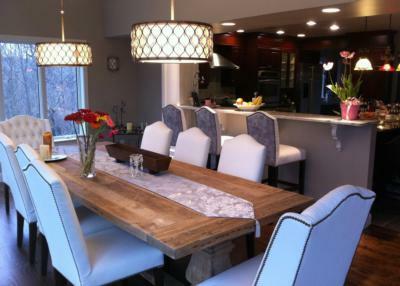 Manhattan Dining Chairs in a contemporary dining room. 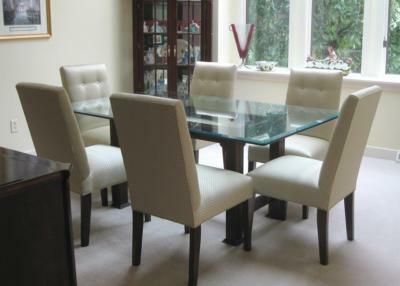 Manhattan Dining Chairs around a glass table. Lovely garden views through the windows.